If you’re a first-time homebuyer, then you may want to consider an FHA loan. One of the most popular FHA loan is the 203(b). 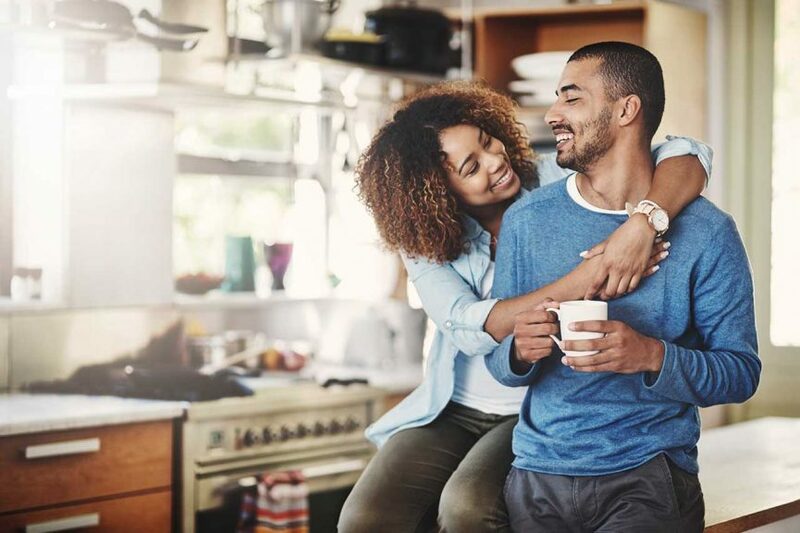 This type of loan has a fixed-rate and can benefit first time home buyers, as it allows the potential homebuyer to finance up to 97 percent of their home, which helps keep down payments and closing cost to a minimum. Another benefit of the FHA Loan is that the down payment can be gifted from another individual, no-profit, or the seller themselves. According to FHA.com “FHA loans do not come with a no-money-down option, but when compare the down payment that is required under the FHA program to conventional loans – you’ll find it’s much lower in many cases, as low as 3.5%” (FHA.com). An FHA loan is a government-backed mortgage, which is insured by the Federal Housing Administration. If you need some extra cash for home repairs, the FHA has a special loan specifically for this reason. The 203(K), is a loan that does not factor your current appraisal of your home, but rather the projected values after said repairs are completed. This type of loan can be ideal for home owners in the market for a fixer-upper or those who already own one that may require a lot of repairs, repairs that the homeowner may not have been able to afford otherwise. A caveat of this however – not ever property is eligible, if the extent of repairs and associated work cost are too difficult to properly estimate, the home will not be eligible. To be elidable for an FHA Loan you don’t need a stellar credit score to qualify, but you do need at least a 580 FICO score, or you must make a down payment of no less than 10% of the total cost. But an elidable credit score and/or a minimum down payment are not the only requirements of an FHA loan. Here is a list of some of the requirement – for the complete list of loan requirements, which are set by the general Housing Authority, visit FHA.com. The borrowers are required maintain the same employer for at least the past two years. The borrower must be of legal age to sign a mortgage (varies by state). Borrowers must have the property in question appraised by an FHA-approved certified appraiser. The borrower’s debt to equity ratio must be less than 36% of their total gross income. If a lender does approve a borrower that has a higher percentage – they will be required to include any compensating factors used for the approval of the loan. The borrower must have a credit score of at least 580 with a minimum down payment of 3.5 percent.